Want our guaranteed best rates and free parking? Then book directly here! Just please be aware that you need to check-in by 18:00. 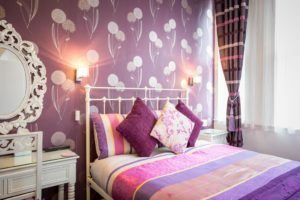 Arden Park Ensuite Rooms is a gracious Victorian property with modern amenities, perfectly situated in the centre of Stratford-upon-Avon. We are located just a few minutes walk from Shakespeare’s birthplace at the very heart of the town, and only metres from the railway station. 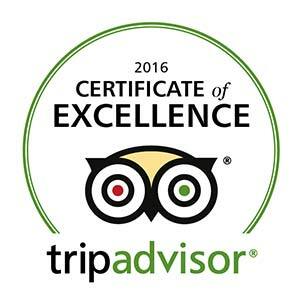 Our guests can enjoy a relaxing stroll to the world-famous theatres, historical buildings and renowned restaurants. 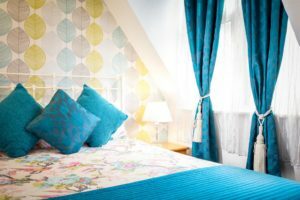 We offer a range of beautifully decorated, affordable ensuite rooms with free Wi-Fi, freeview flat-screeen TVs , in-room safety deposit boxes, and tea/coffee making facilities. Our very popular superior rooms with self-catering facilities are also available on request. A 24-hour parking permit is available at a nearby public pay-and-display car park, and can be booked as a supplement if required. 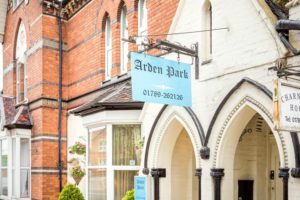 We look forward to welcoming you to the Arden Park Guest House and hope that your visit will be one of many!